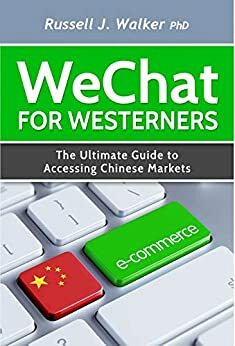 When discussing modern business methods in the Chinese digital marketing era, the majority of companies focus on WeChat. Within a three year period, WeChat has become one of the world’s largest messaging applications and has also been successfully linked with other mobile marketing platforms like WhatsApp. As of 2016, WeChat is reported to have over 600 million users in China and another 200 million users worldwide. More than just a social media ap', WeChat is transforming the way e-commerce is done in China and across the world. You may not have heard of it, or may think it's just another social media tool, but if you are a business wanting to do business with China, you can't afford to be without it!